My Chronicles Watch Me Dance Hare Hare Yukai! Watch Me Dance Hare Hare Yukai! 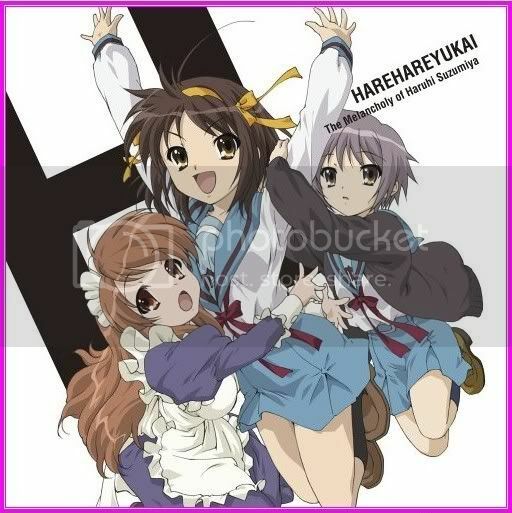 The 3 main characters in the famed Haruhi Suzumiya! This video features some of the snaps we took during our field trips on several islands. It's quite nostalgic when I watch this video. And I have to say my friend Kien, who is also a Marine Science graduate just like me did a darn great with the video. He is not furnished with any of those knowledge in flash making. So this masterpiece was all down to his hard work and lots of trial and error I guess. I really salute him! Basically this video is a tribute for all the marine science students year 2006! And it's all about friendship here which you can see in the end of the video! Wanna watch how we dance? 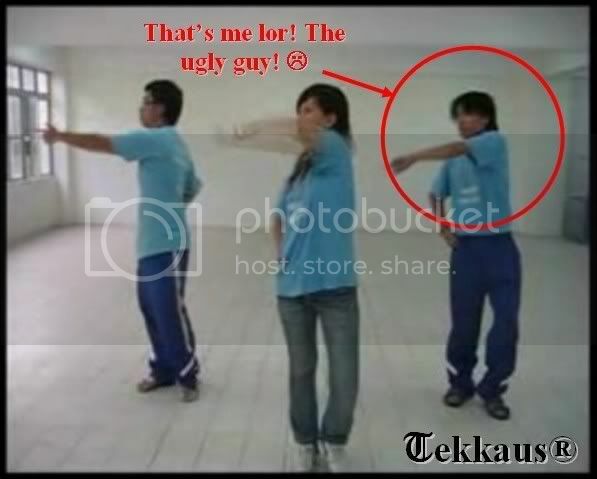 I am not an anime fan but I think your dancing's not bad...pretty cool..I can't dance like you did..hehe. u seems like having wonderful uni life. cool dude! Foongpc-->We are amateur mah! Haha =) Glad you find it entertaining. Some find it rather lame though. But full credits to the director lor.